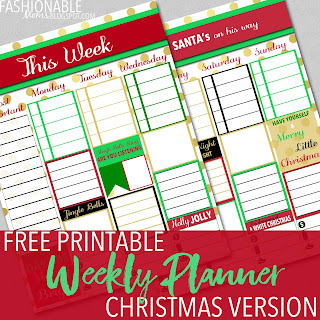 My Fashionable Designs: Free Printable Weekly Planner - Pre-made Layout! 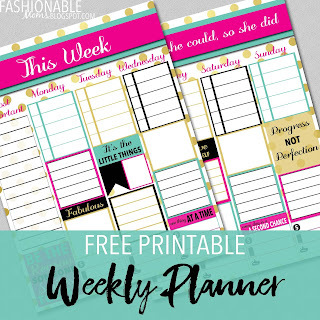 There has been a bit of a planner craze going on for a while now-- just check out #planneraddict on Instagram and you'll see what I'm talking about! Beautiful page layouts, gorgeous stickers and accessories, not to mention the (expensive) planners themselves!!! I wish I had half the talent and creativity that some of these ladies have! In case you don't have a planner or washi tape or stickers or the time or patience....I have created just the planner pages for you!!! 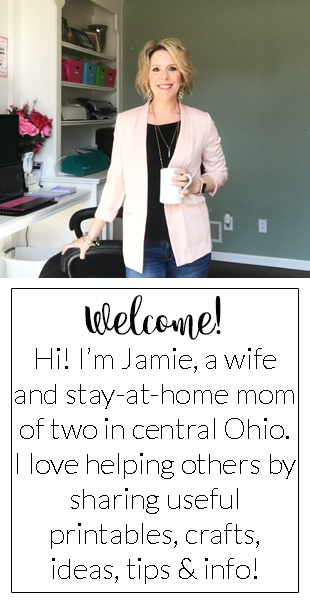 Please note that in an effort to keep my printables FREE, I do not offer edits or customizations. However, please visit my Etsy shop for quotes on custom designs made just for you!